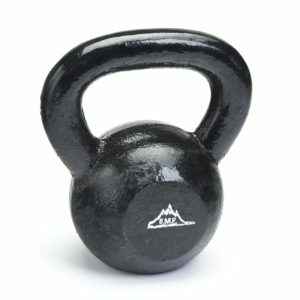 Neoprene fitness pack with adjustable length from 28” to 42”. 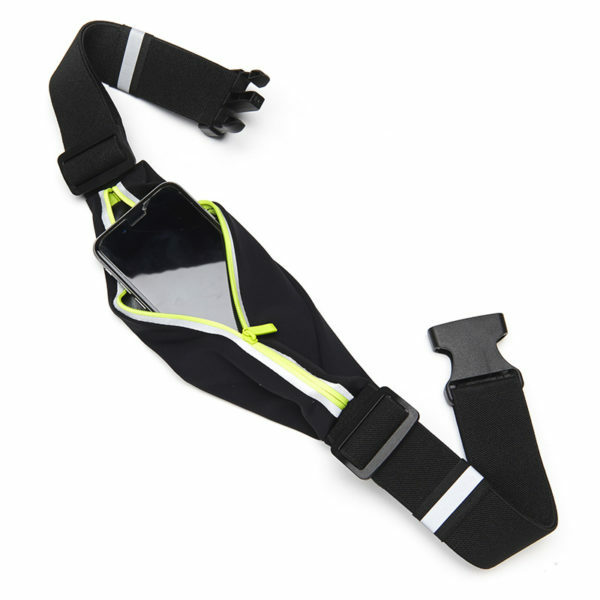 Elastic running belt that is expandable for most waist sizes. Large waterproof pocket with zipper to hold phone, keys, money, and other personal belongings. 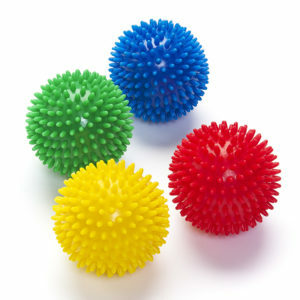 Perfect for running, jogging, hiking, or any physical activity. Built in reflective zipper for safe night running. 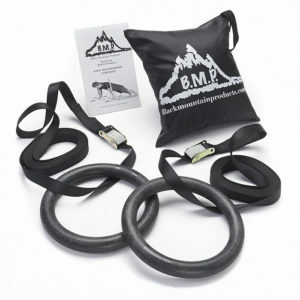 Black Mountain Products running belt is designed with a soft neoprene material and weighs less than 3 ounces. 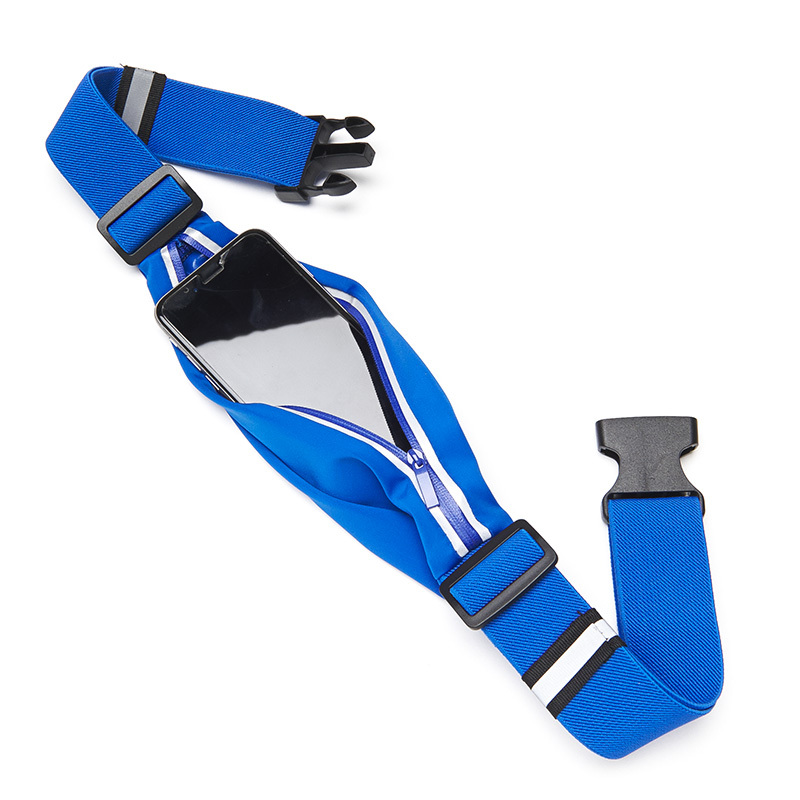 Each fitness belt is designed with an adjustable and expandable strap for most waist sizes. 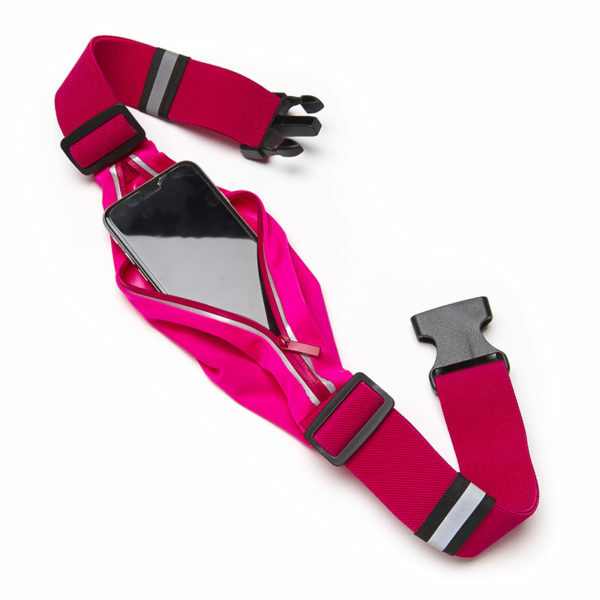 Every running strap has a large waterproof pocket to carry any size phone, keys, money, and other items. 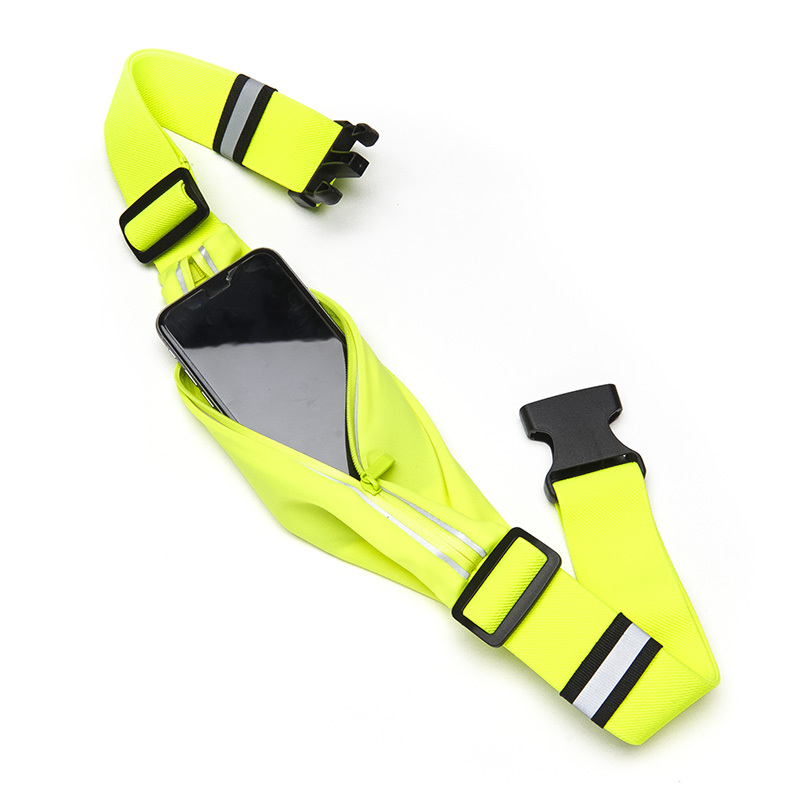 Black Mountains work out belt has a two reflective strips for any running or activity at night. 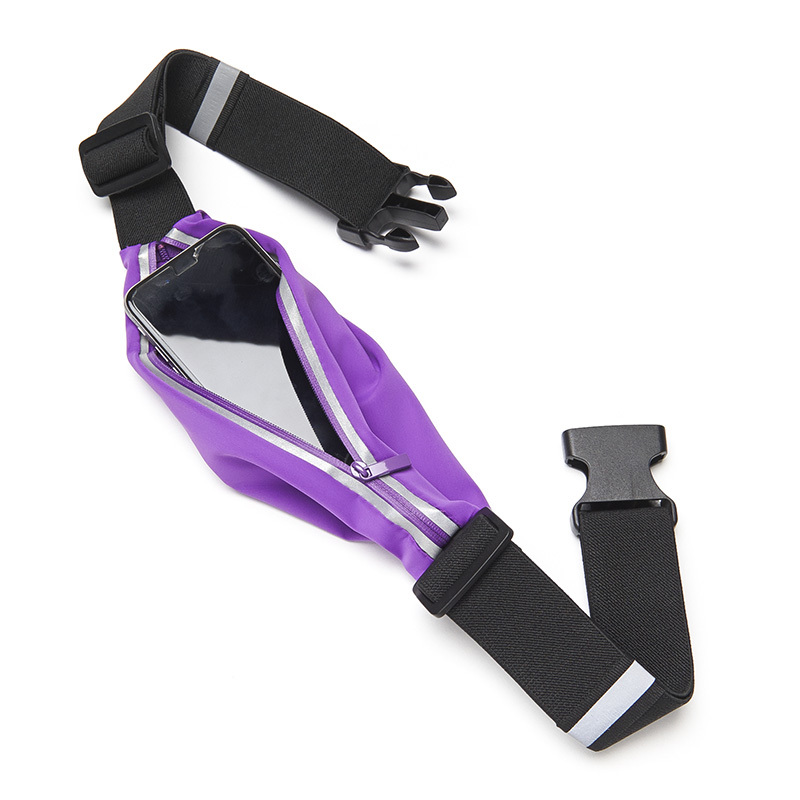 Running belts are the perfect tool to hold all your items while running, jogging, or hiking. 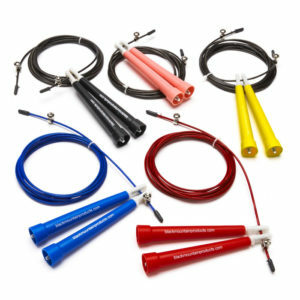 All Black Mountain Products come with a lifetime manufactures warranty.